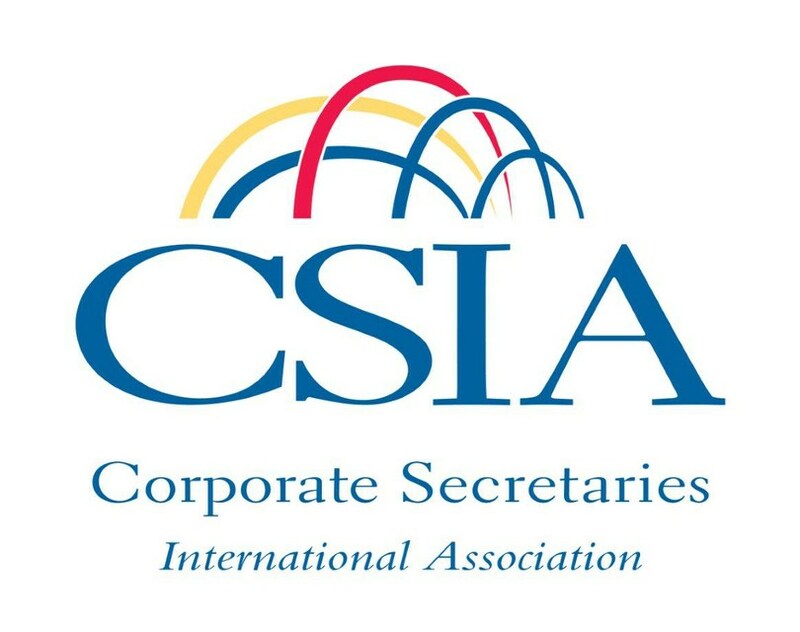 In 1902 it was granted its Royal Charter and became the Chartered Institute of Secretaries. 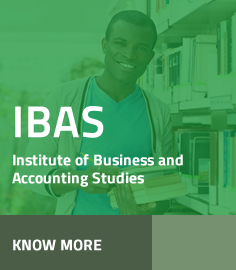 The name has since been changed to the Institute of Chartered Secretaries and Administrators to more fully describe the status and capabilities of the members. 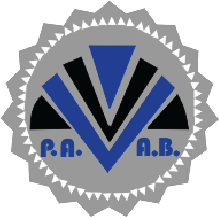 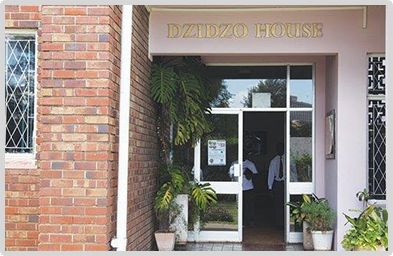 In 1909 the first branch to be established outside the United Kingdom was formed in South Africa and in 1957 it became the Southern Africa Division. 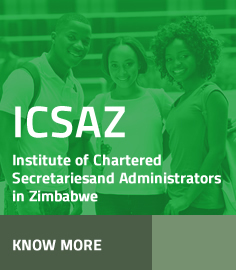 The following are documents of the ICSAZ Complaints and Disciplinary Processes.This encompasses the information required for lodging a complaint against a member of the Institute of Chartered Secretaries and Administrators in Zimbabwe (ICSAZ) and the steps followed until the matter is concluded.